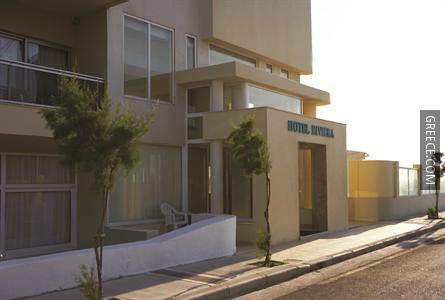 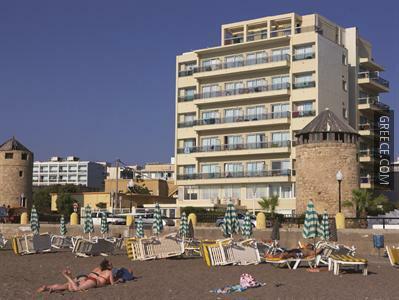 The Riviera Hotel Rhodes is located within a 20-minute walk of the city centre and offers 4-star accommodation as well as a sauna and a swimming pool. 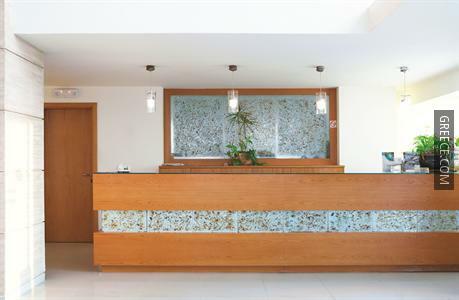 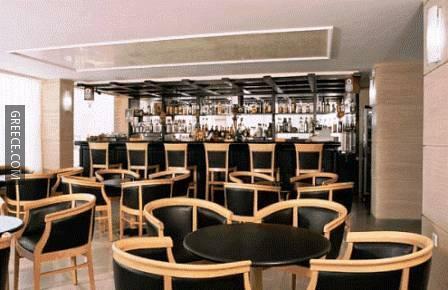 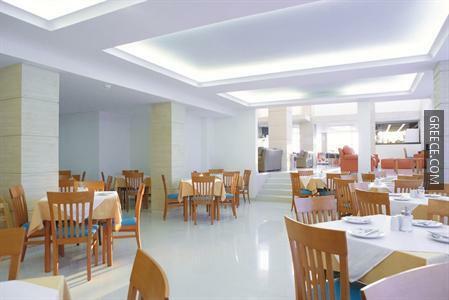 Offering a 24 hour reception, a car rental desk and a safe, the hotel provides guests with an ideal base when in Rhodes City. 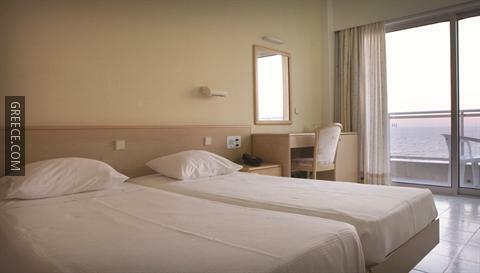 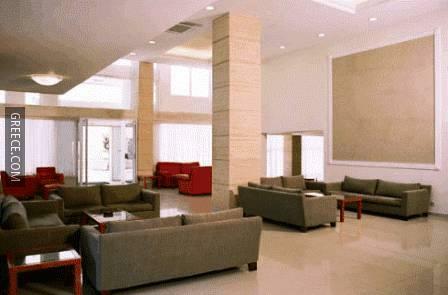 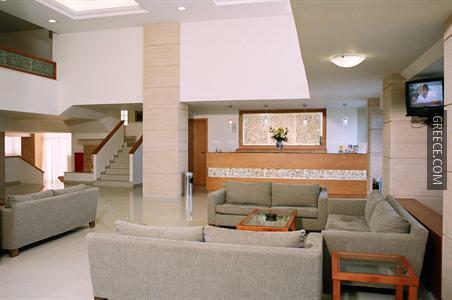 The Riviera Hotel Rhodes has 64 comfortable rooms. 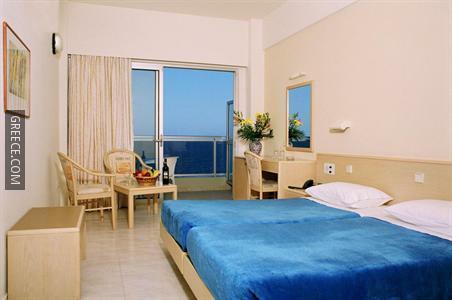 The Riviera Hotel Rhodes is ideally located for discovering Rhodes City with Elli Beach and the Aquarium of Rhodes within a 10 minute walk. 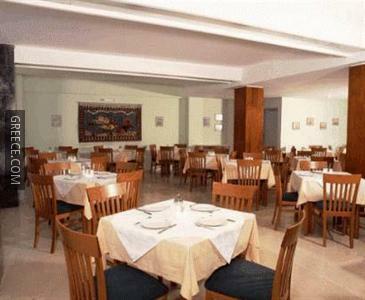 Guests will find a lot of excellent restaurants in the surrounding area.